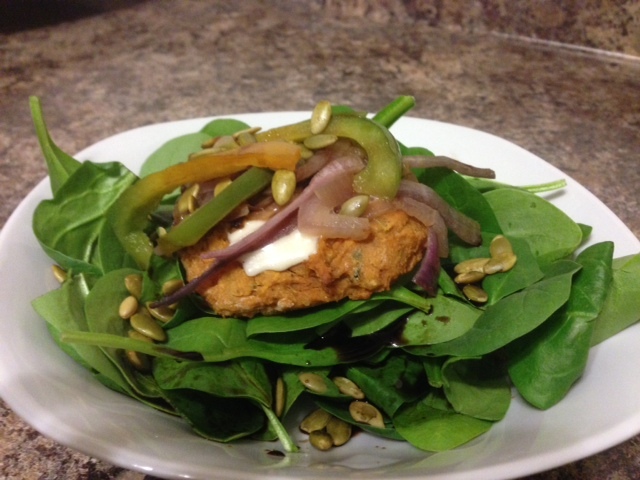 Smokey Sweet Potato Burgers – Nutrition.Health.Life. This entry was posted in Nutrition and tagged beans, sandwiches, sweet potatoes, vegetables. Bookmark the permalink.